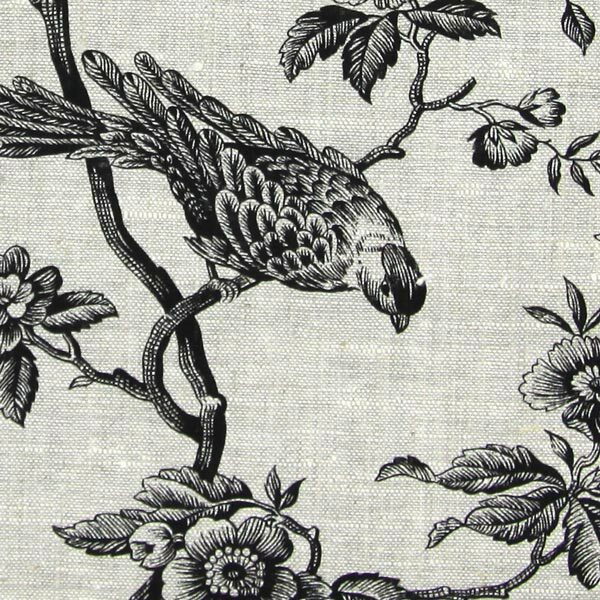 Until now, special embroidery fabrics have been conspicuously absent from our range. 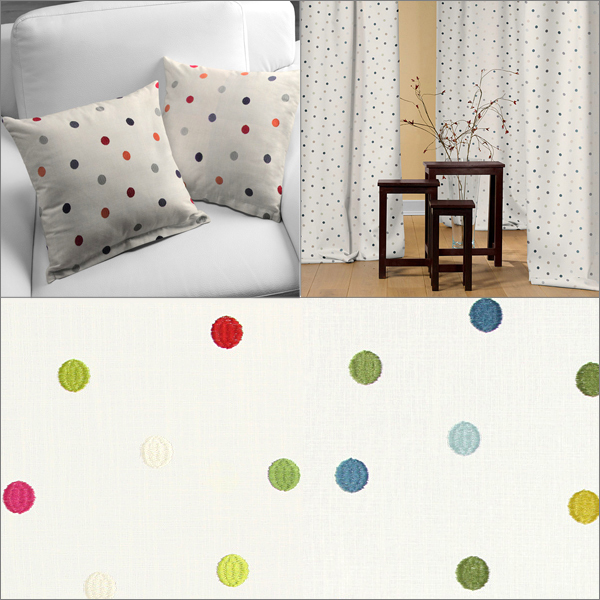 But now myfabrics.co.uk offers everything that your embroidery-gladdened heart desires! 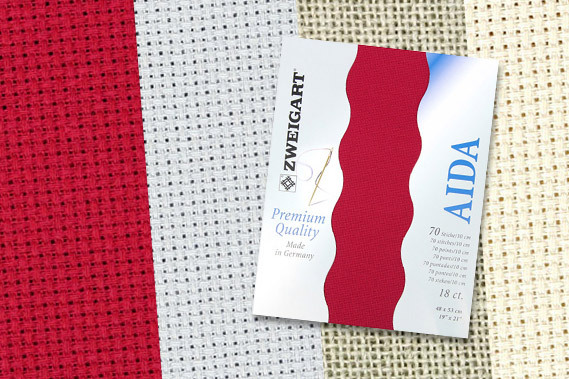 The handicraft fabrics range from the fine Aida variant in cotton to pure linen. 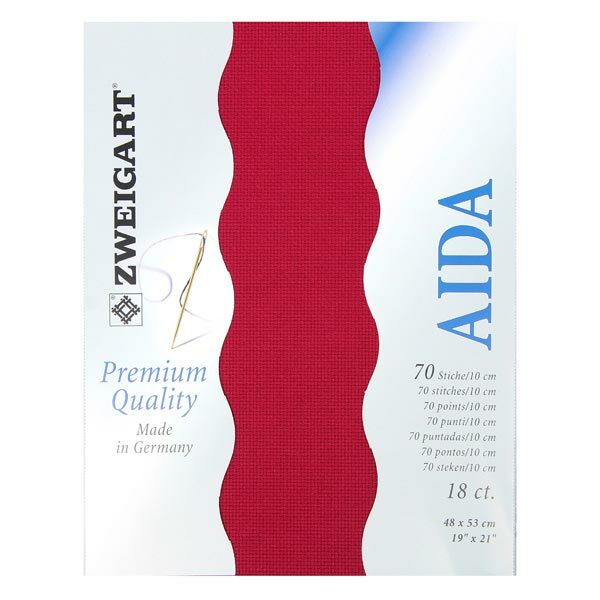 For a relaxing evening with an embroidery project , you’ll now find an extensive range of threads and needles at myfabrics.co.uk, and you can also fill your shopping basket with beautiful piece goods. 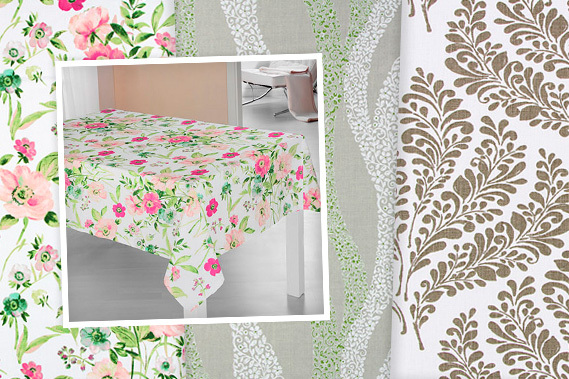 Linen furnishing fabrics have a charm all of their own! 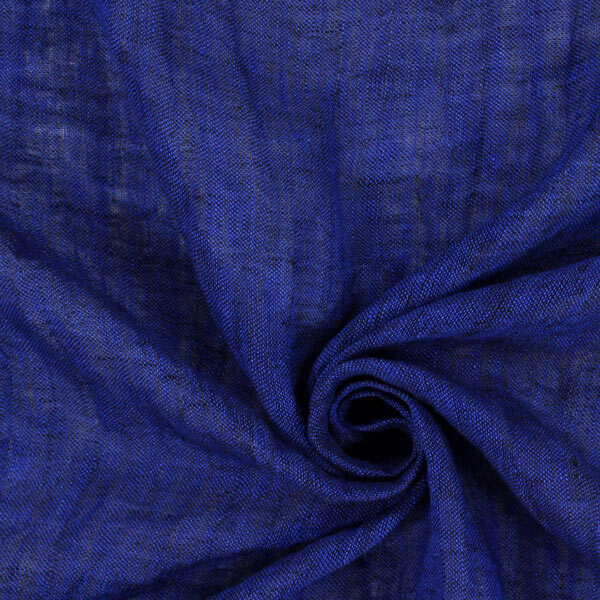 The lightweight texture of the linen fabric has a particularly fine styling, while being robust and easy to care for. 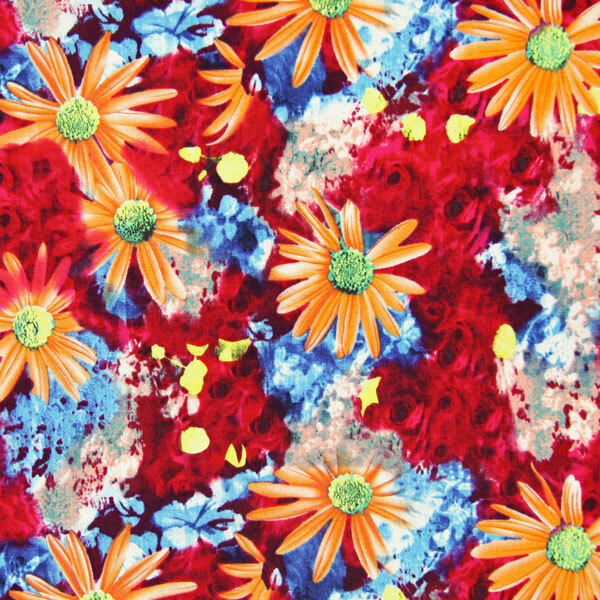 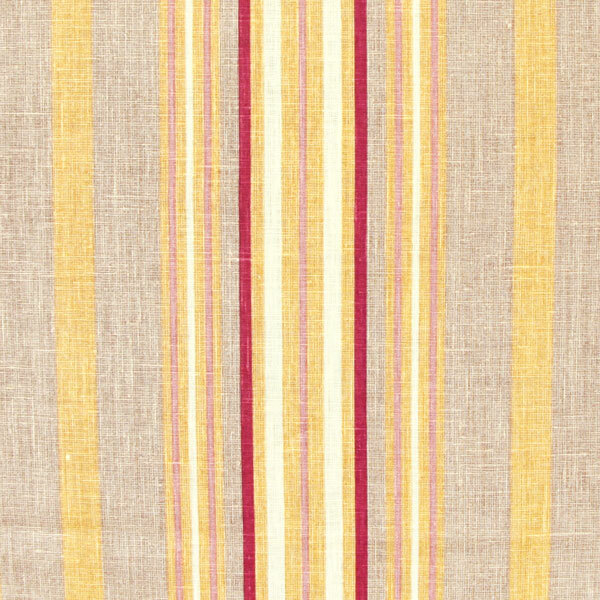 How about a new tablecloth for your next brunch on the patio or a pretty cushion for that old couch of yours? 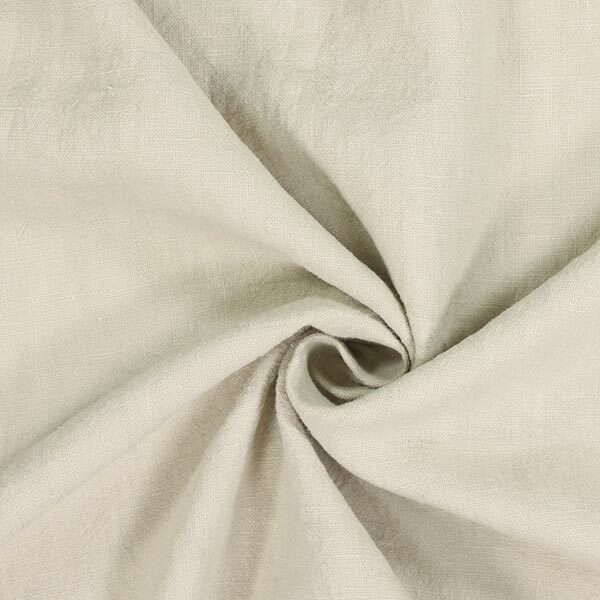 Do you like working with natural fibres the best, and simply love the elegant look of linen and silk? 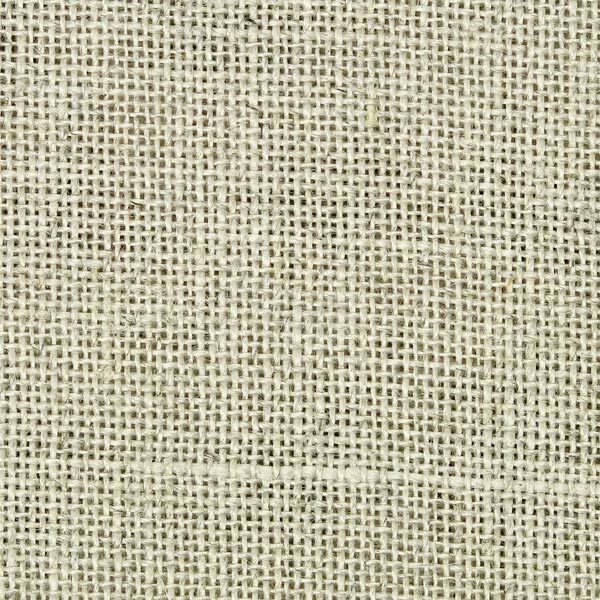 If so, browse our new linen fabrics in a coarse finish. 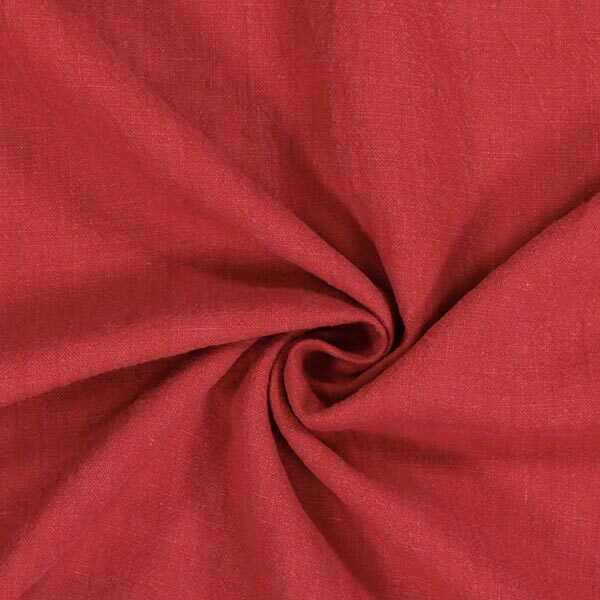 The fabric "Coarse Linen" is available in nine different colours that also lend themselves to mixing and matching. 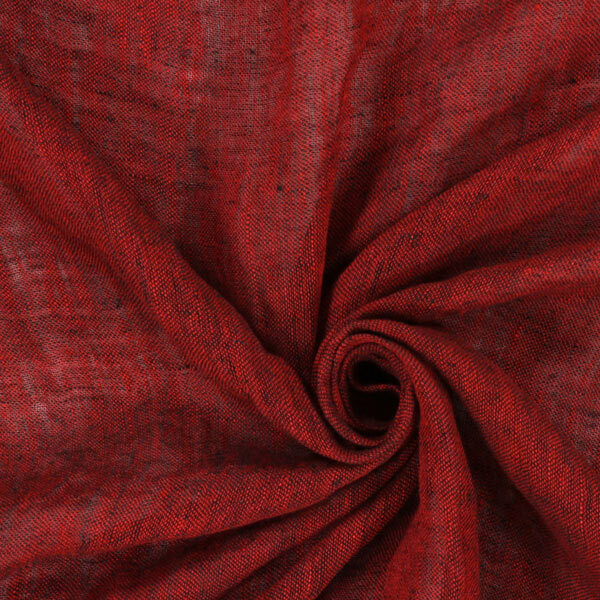 The linen is pre-washed and is very tactile. 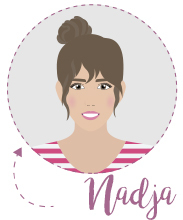 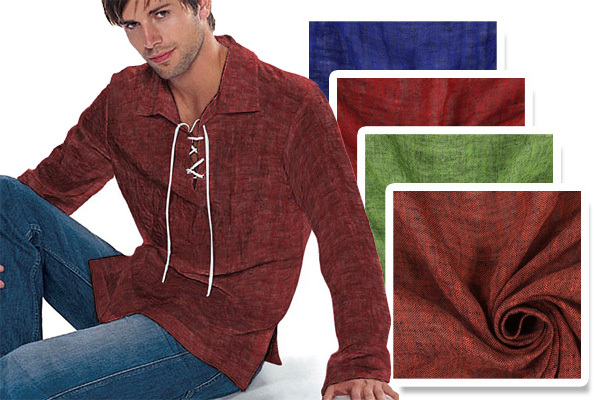 It is perfect for making linen trousers or tunics – entirely to your own specifications! 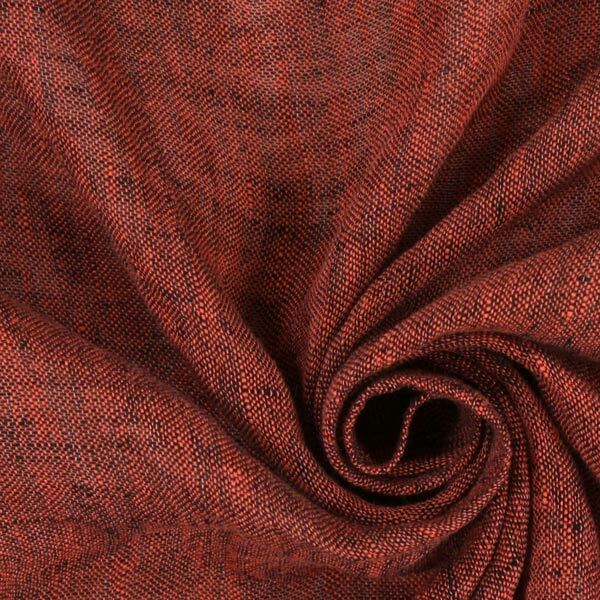 Frequently, linen is regarded as being an ideal fabric only during the summer months, but our new texturised linen is a good choice for the autumn, too. 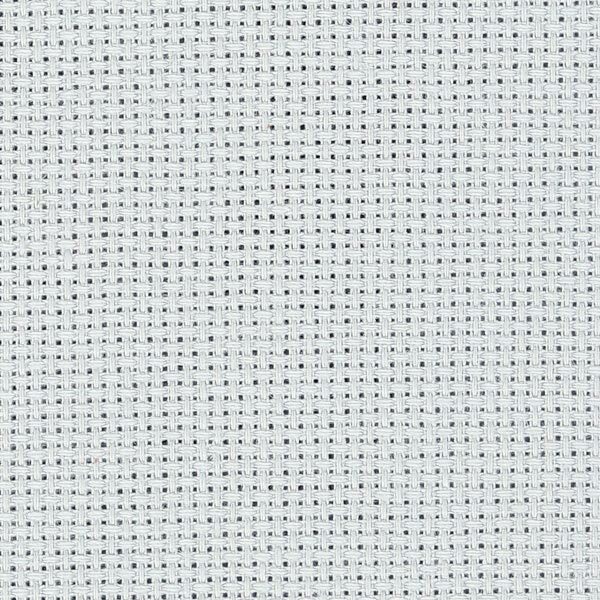 The 100% linen high-quality variant has been modified in a special finishing process such that the surface has a crushed – and, thus, very interesting – effect. 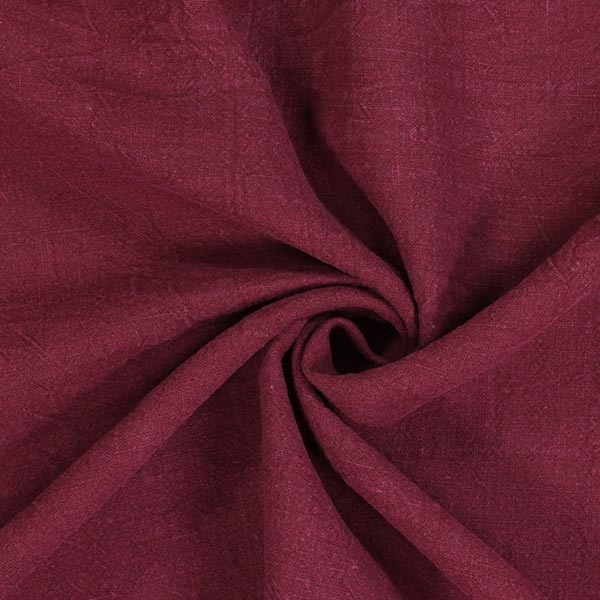 Our linen fabric range offers six different colours, all of them absolutely wonderful for the autumn. 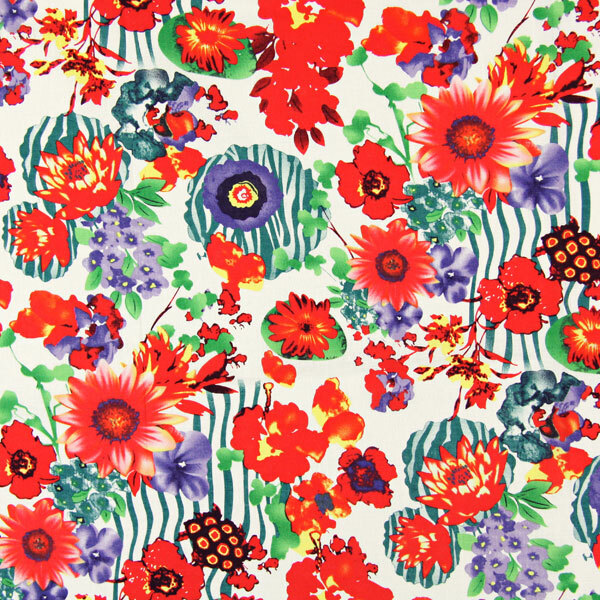 Flowers are an essential part of spring fashion and with our freshly arrived half-linen we now offer a great new summer quality. 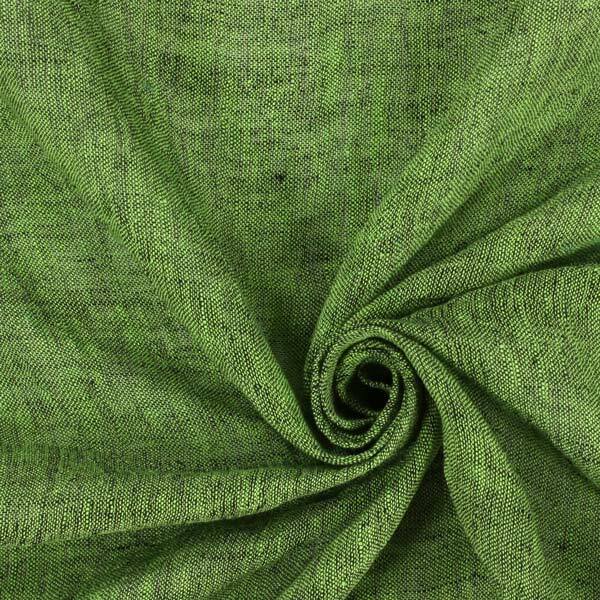 This linen/cotton mix is just the right fabric for spring-like blouses, skirts, or light summer trousers! 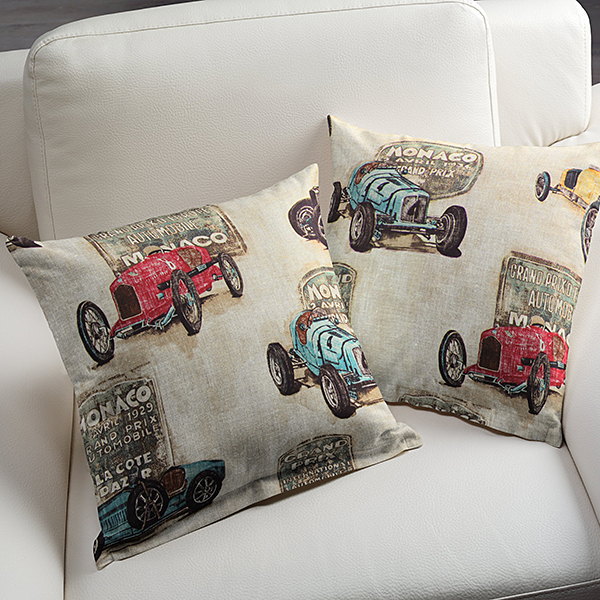 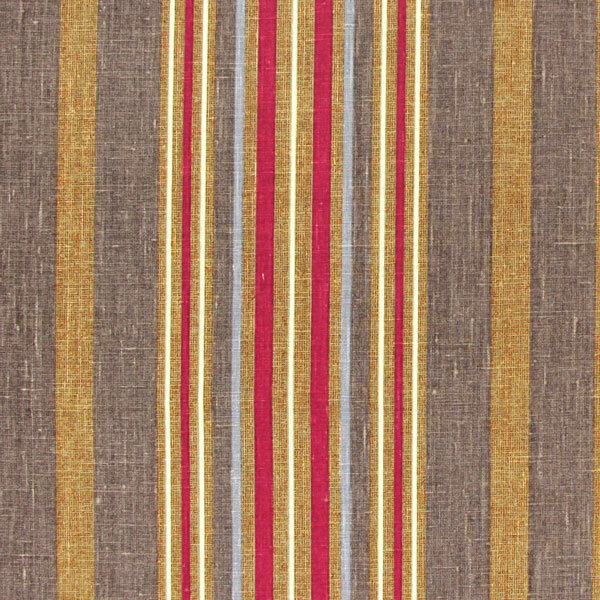 Linen decoration fabrics are especially high-quality products and create a comfortable living room atmosphere. 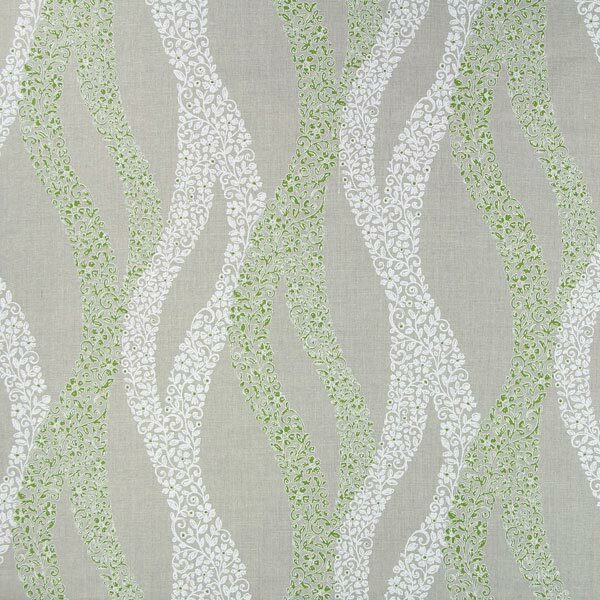 Our linen fabrics in natural colours are printed with different designs. 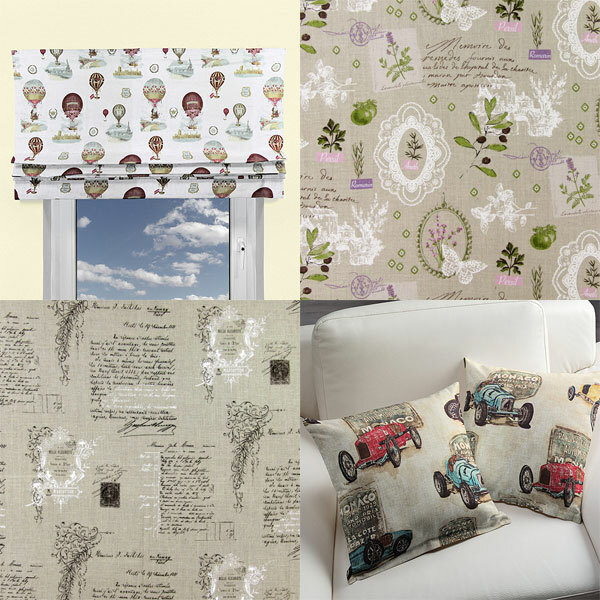 Garden fans should consider the botanical design of 'Linen Auriol' while 'Linen Automobile' will make friends of classic cars happy. 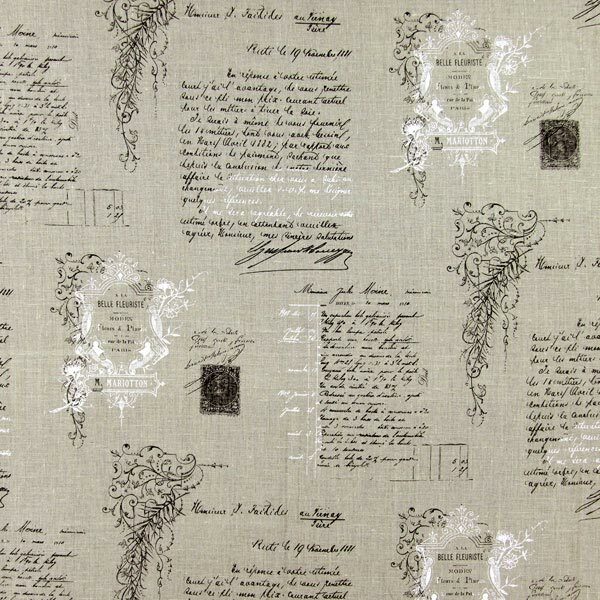 With 'Linen Manuscript' we also have the right decoration fabric for fans of historical manuscripts. 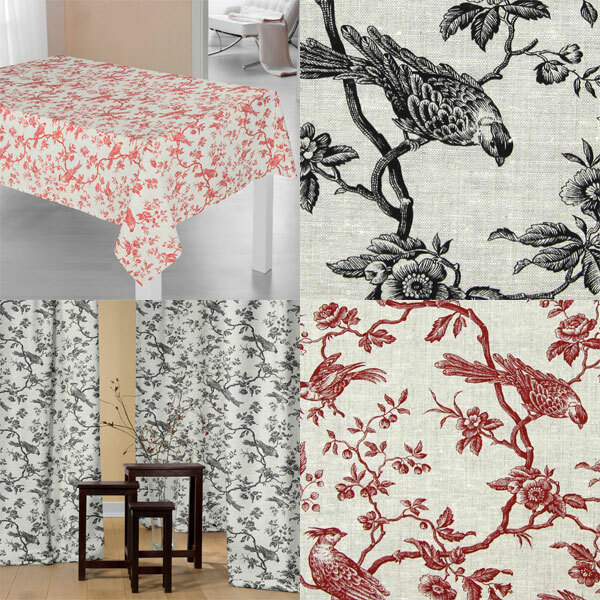 A robust linen fabric with a bird design! 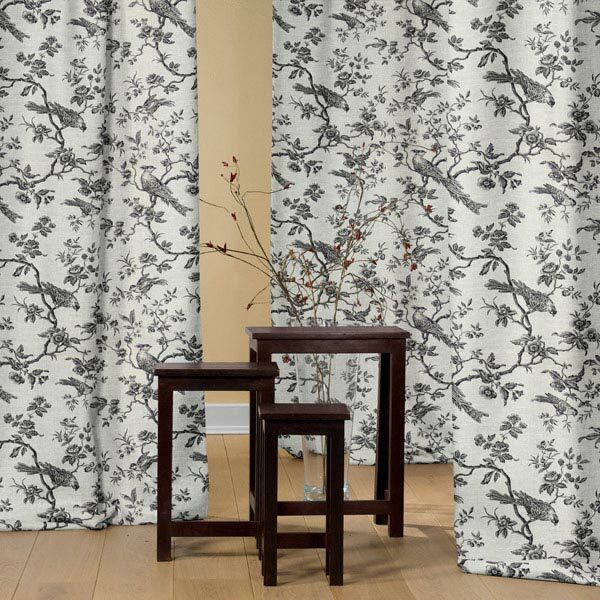 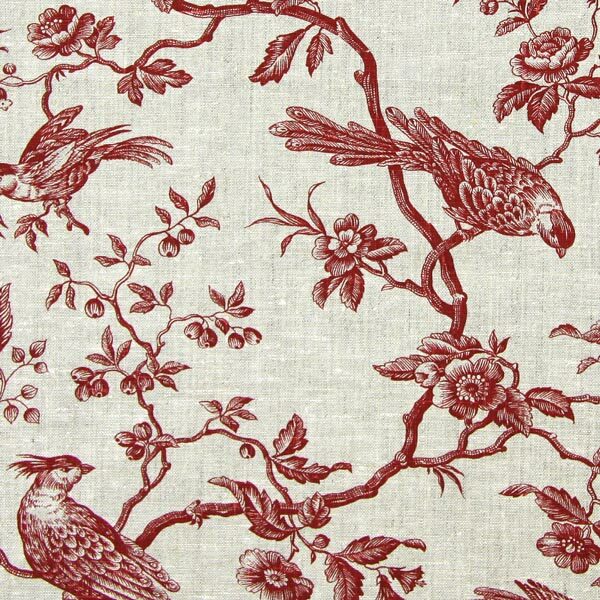 This robust 100% linen decoration fabric features a beautiful bird design. 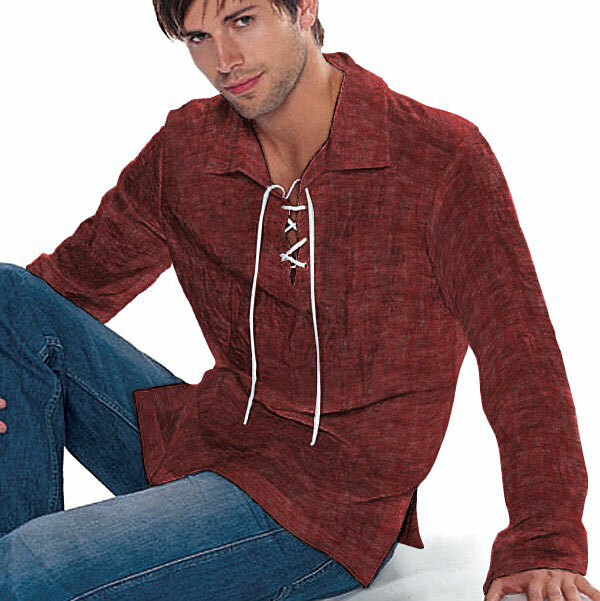 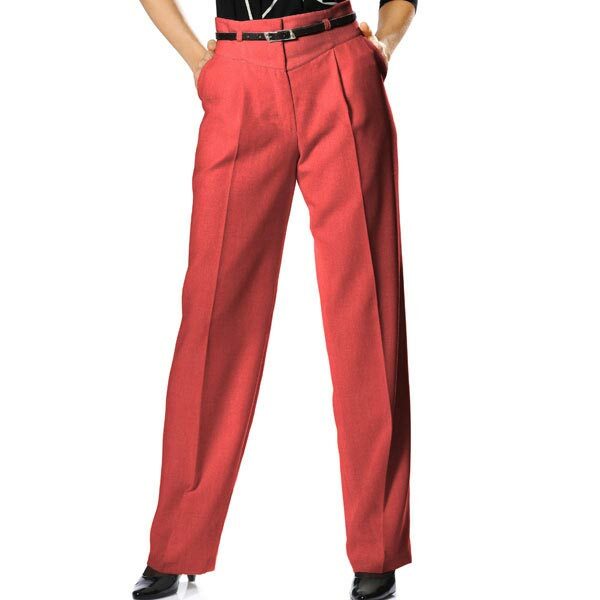 The latter is available in white, black, or a strong red. 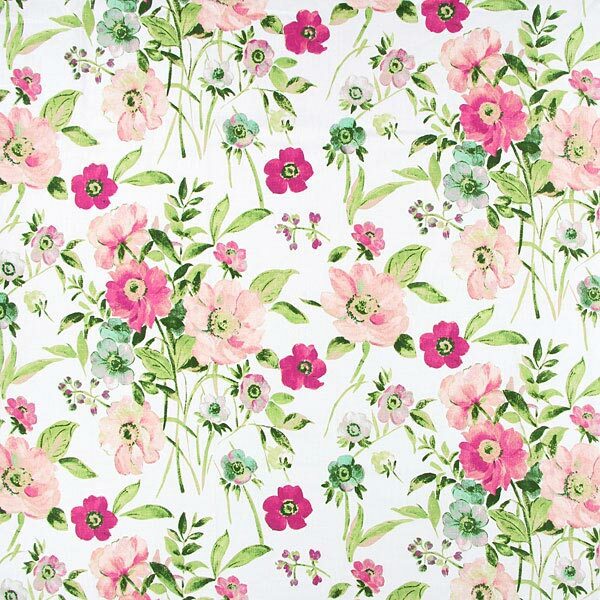 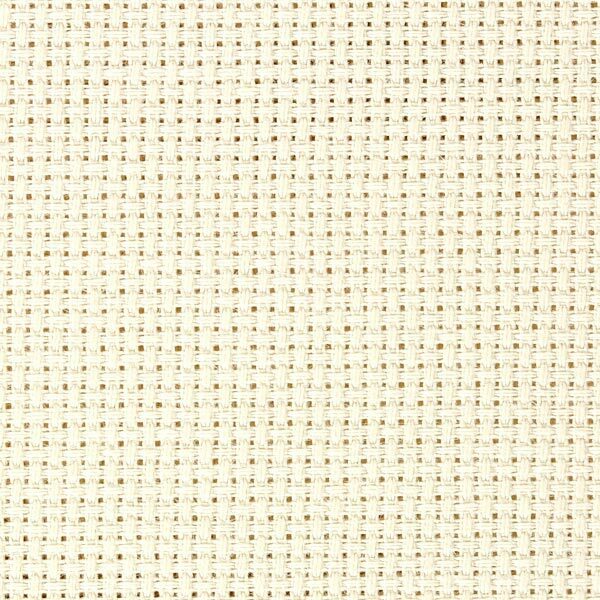 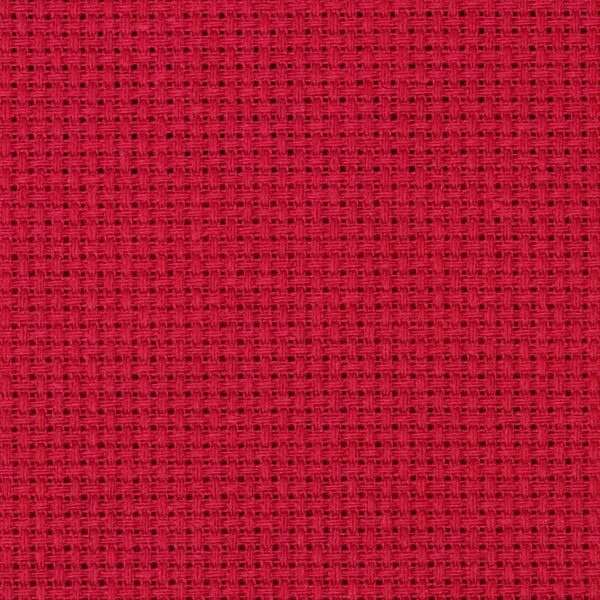 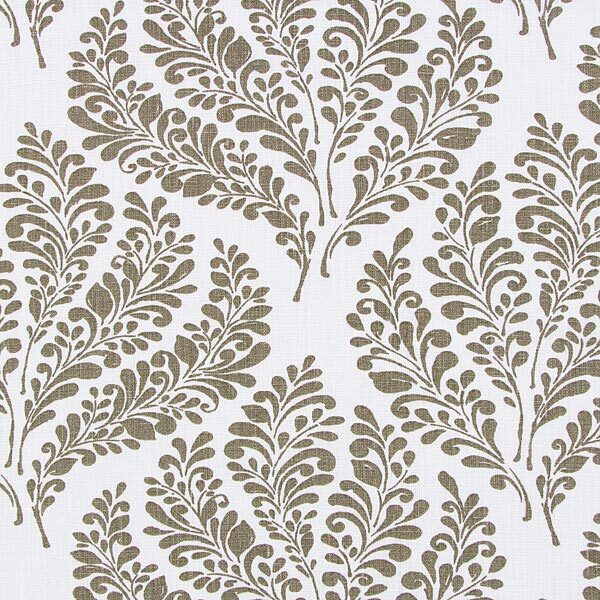 This linen fabric is suitable for many different decorative ideas and is easy to work with. 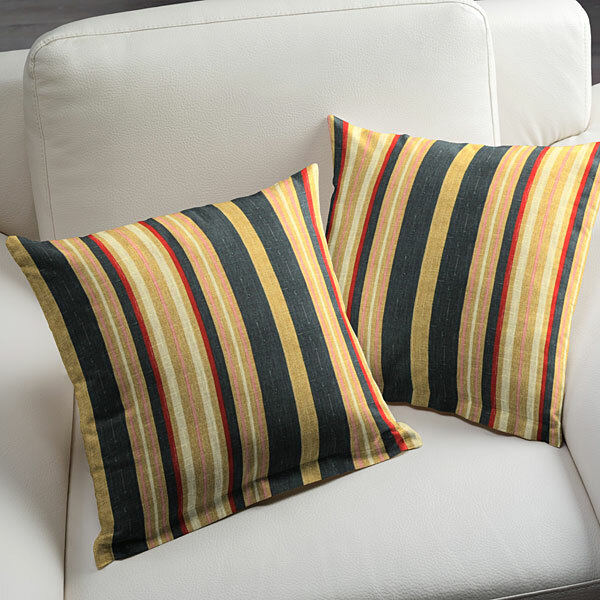 New pillows, or tablecloths are done in a snap! 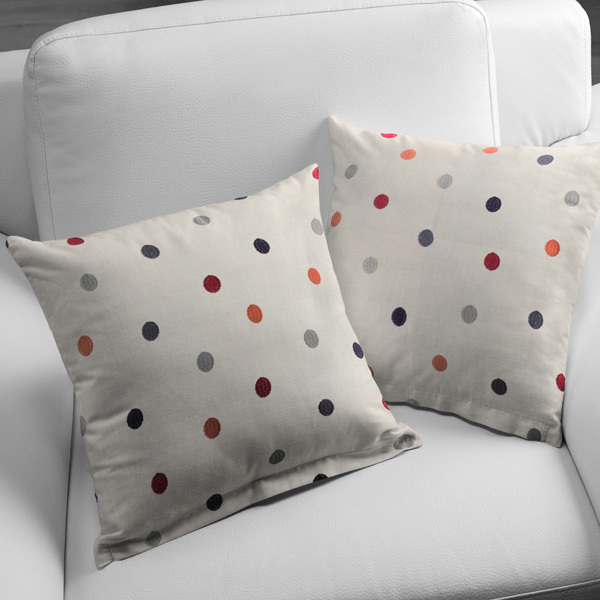 A good spot for dots! 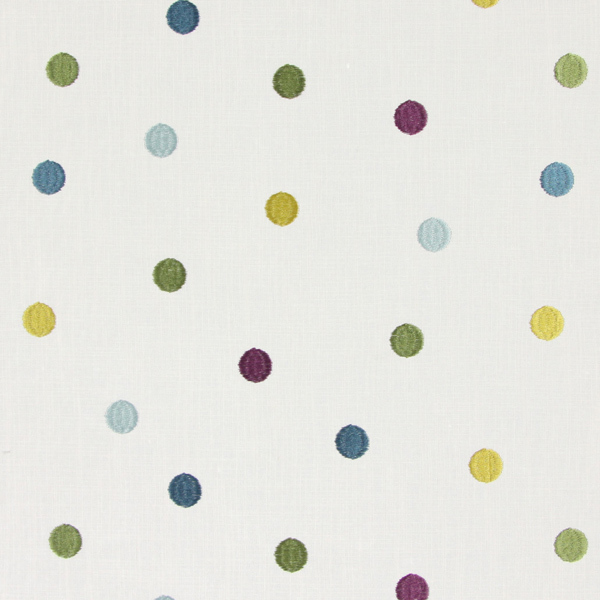 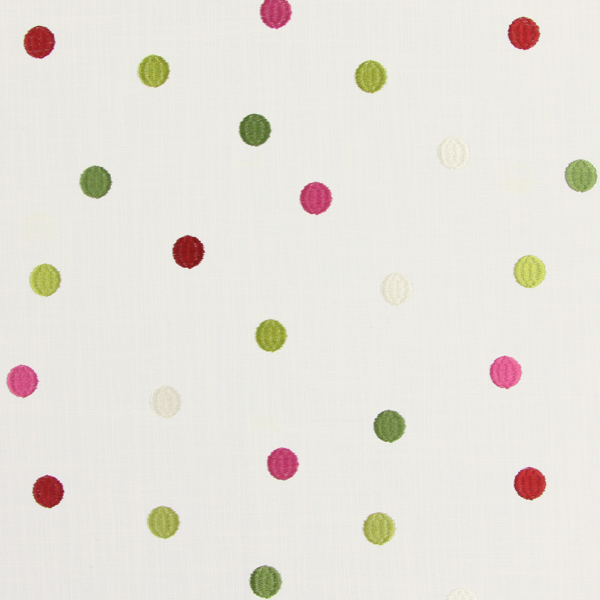 This firm linen fabric is elaborately embroidered with lots of colourful dots. 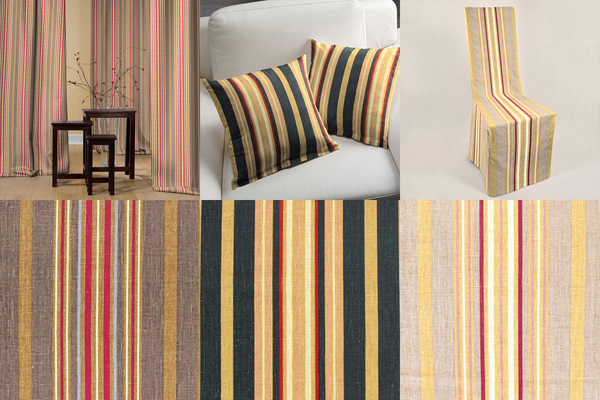 Among the five different color combinations you'll surely find one that perfectly matches your furniture! 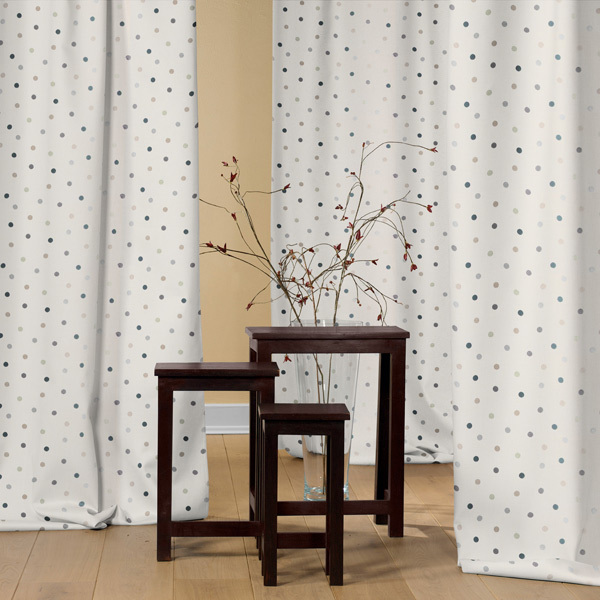 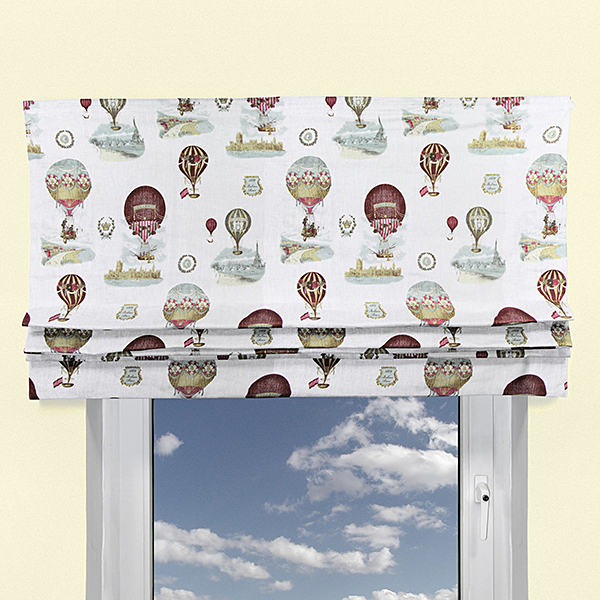 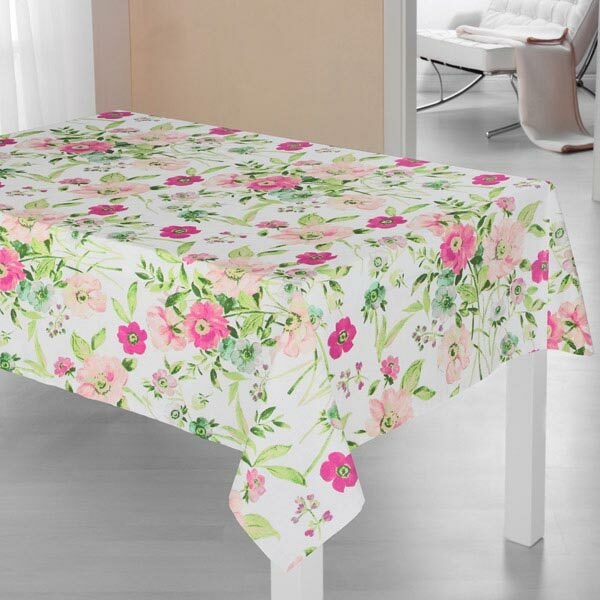 Pillows, curtains, or tablecloths - this high-quality fabric is easy to work with and makes sewing and cutting a breeze. 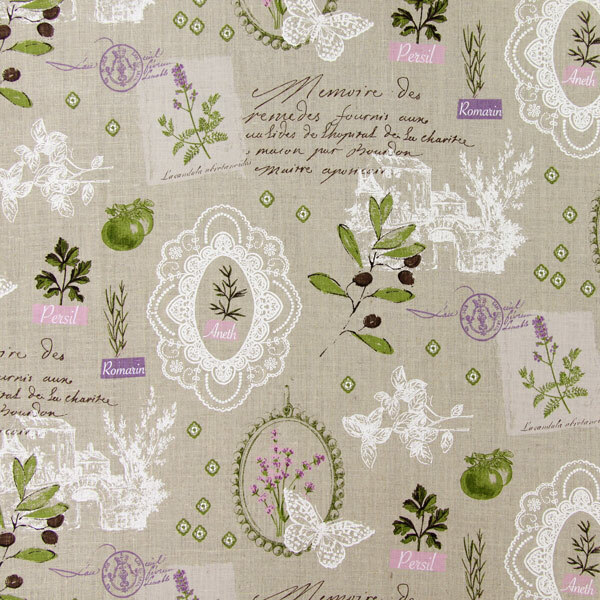 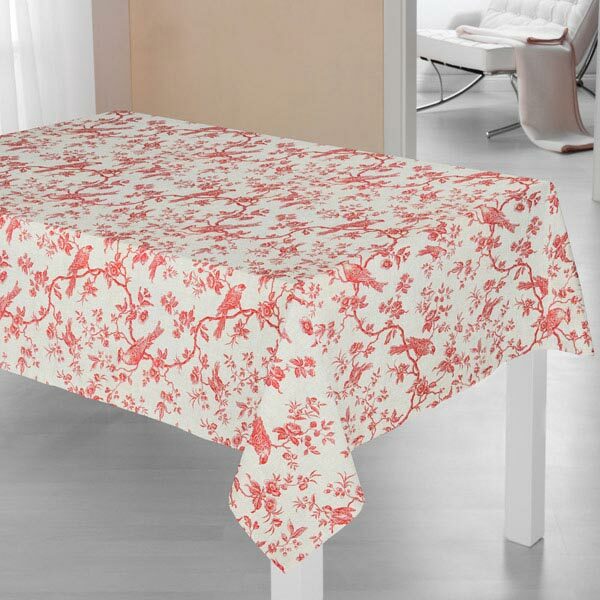 Have you already discovered the new Toile linen fabric? 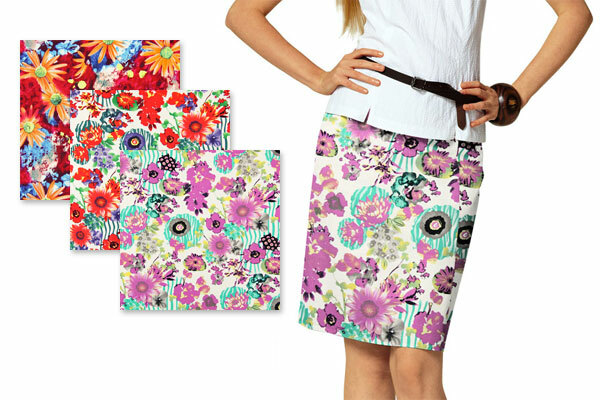 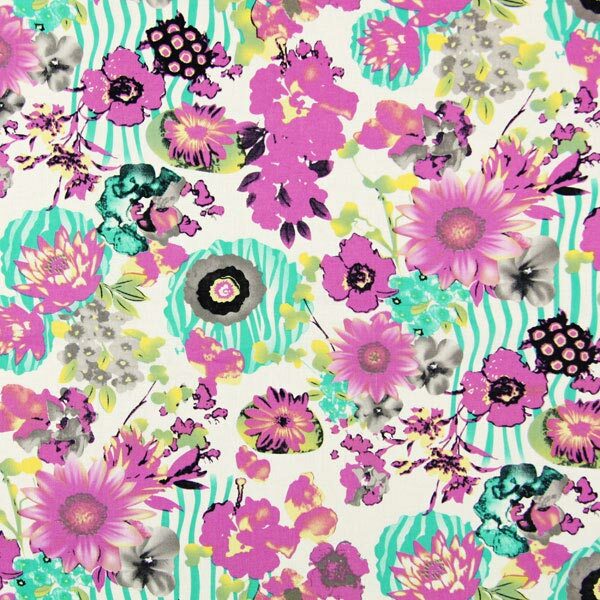 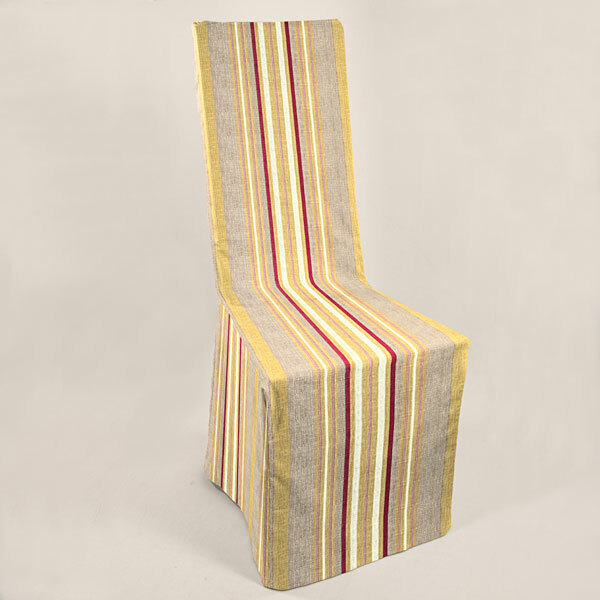 If you prefer stripes to the classic flower design, you have come to the right place! 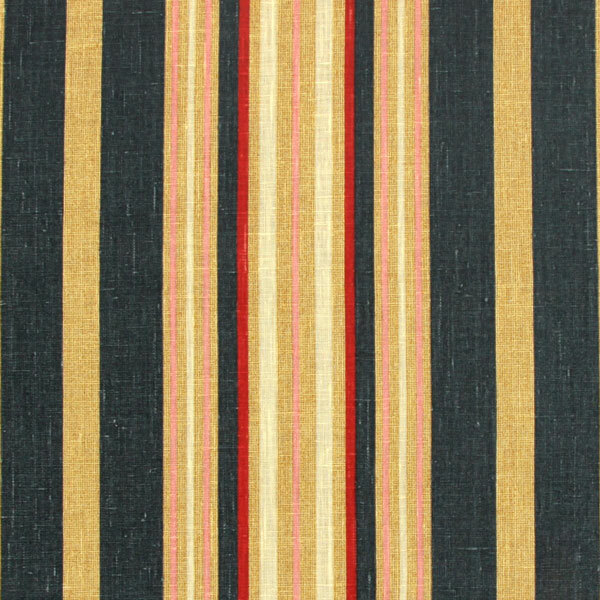 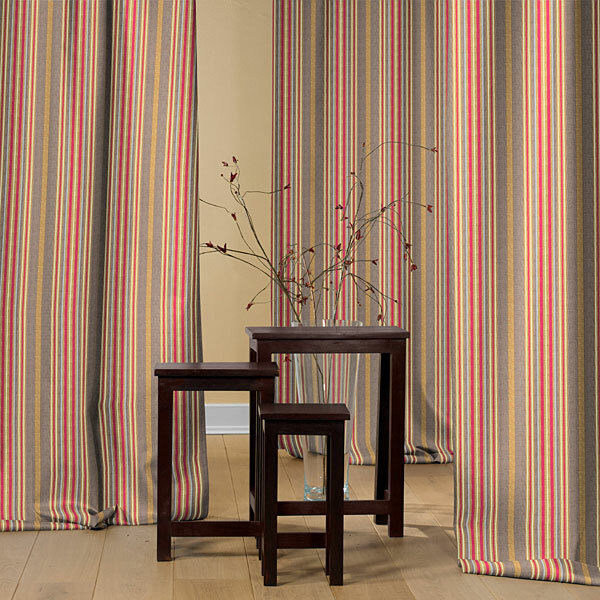 This new high-quality striped linen fabric can be found in our category 'decoration fabrics with stripes' in different colors.